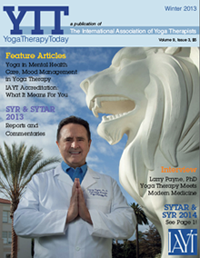 Join the YTRx program this October, featuring 29 of America’s finest Yoga & health professionals! Registration for 2018-19 term is NOW OPEN! 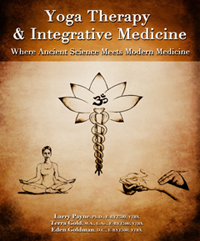 To learn more about the program and to register, visit the official Yoga Therapy Rx page at the LMU Extension website. 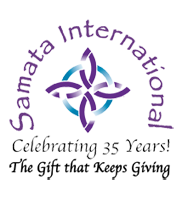 Yoga Therapy Rx is a C-IAYT accredited program. To see the full coursework required for accreditaton, visit the LMU Extension website HERE. INTERESTED IN THE PROGRAM? You are welcome to attend one of our Open Houses, held each summer! 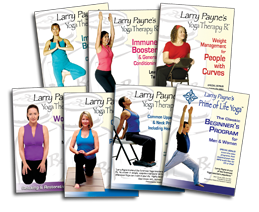 INTERESTED IN FREE YOGA THERAPY? Sign up to be part of the Level III clinic! WANT TO HEAR FROM YTRx GRADUATES? Check out our Successful Graduates profiles! The yoga therapy components of our courses are based on our status as an approved school with the International Association of Yoga Therapists (IAYT), not derived from our status as a RYS with Yoga Alliance Registry.